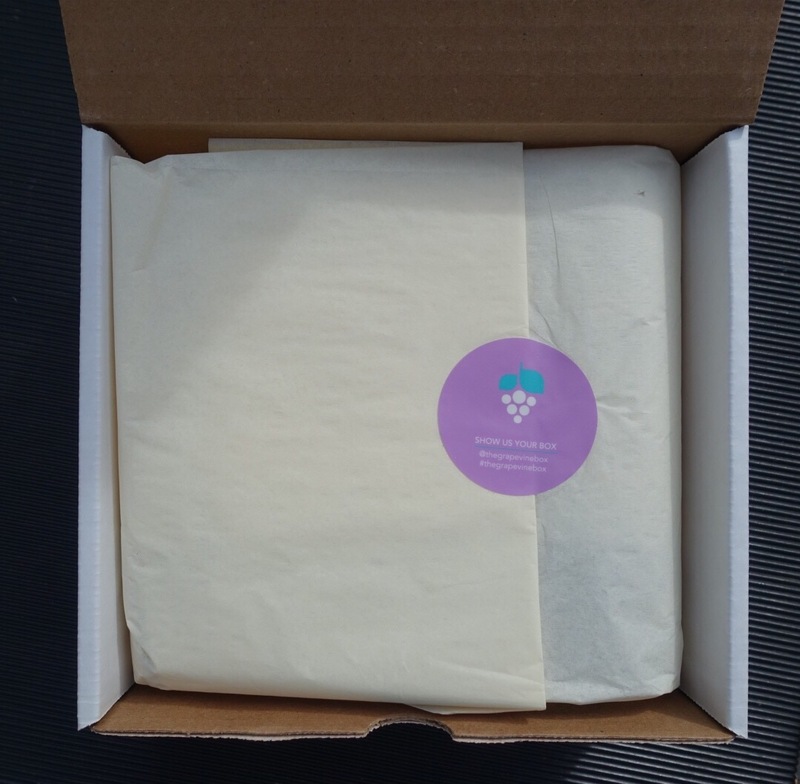 I recently subscribed to a new monthly subscription box called Grapevine. 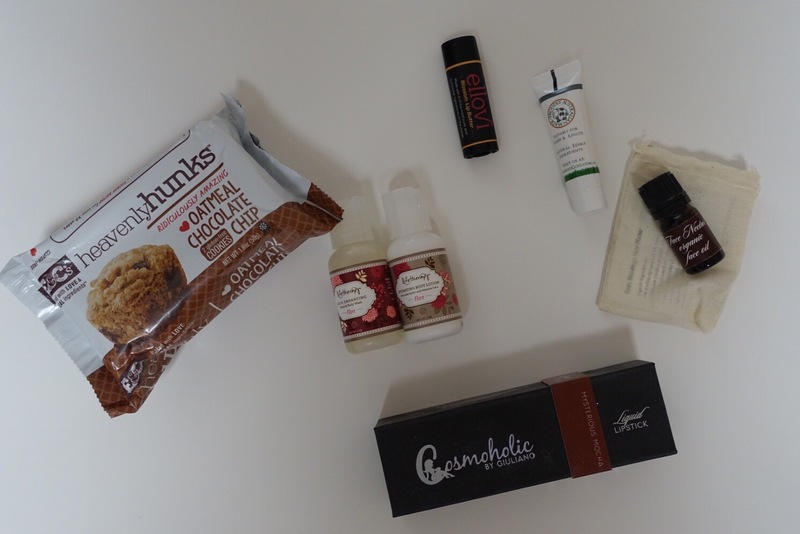 Unlike other boxes that have themes such as beauty, clothes, or jewelry, this one presents itself as offering emerging brands (beauty & lifestyle). I had seen some ads on Instagram, I wasn’t sure what to expect, but these boxes are always fun, so I decided to go for it. So, there are seven different products. Cookies, not bad. I probably won’t be seeking them out, but they were pretty tasty. You can’t have too many lotions in my opinion, so I was happy with these as well. I’m mildly addicted to Lip balm, I carry one with my everywhere. (Seriously, if I don’t have one, I will go back into the house to get one.) 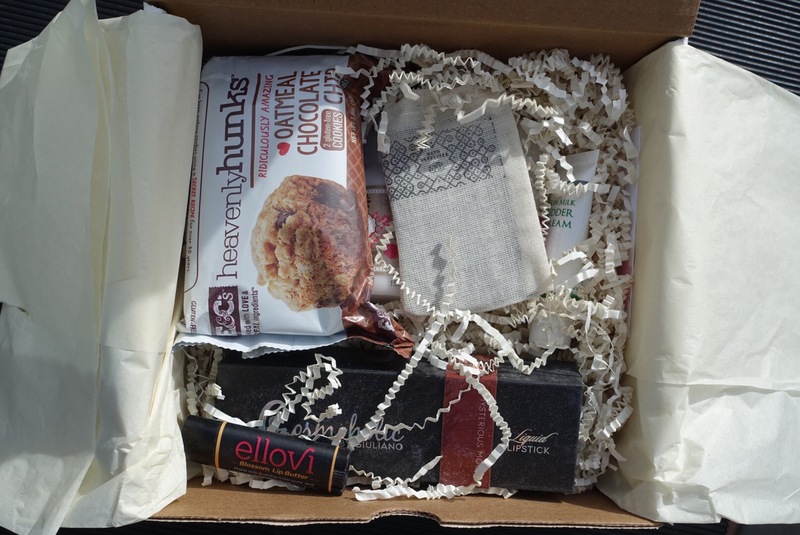 The Ellovi lip butter has a nice scent, and will definitely be used. 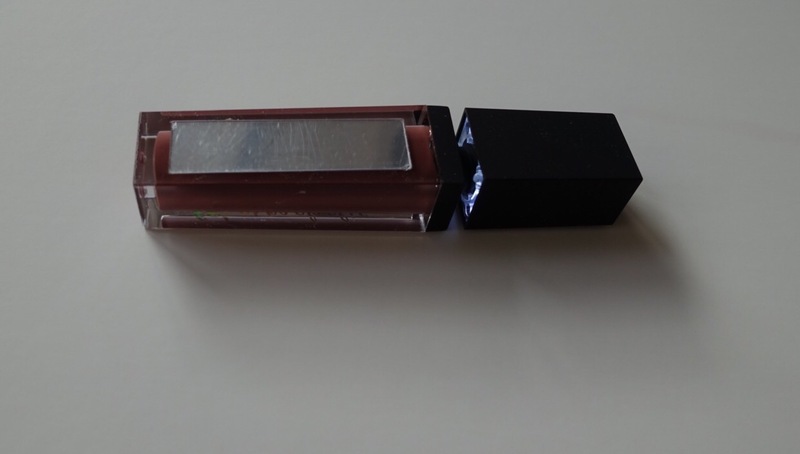 I was intrigued by the nicely packaged lipstick. When I opened it, I found that it was actually more like lip gloss, with a wand. I actually really like the color. When I opened it up to try it out, I found the unique feature of the case. It has both a mirror, and lighted wand! I’m not sure how often I’ll be putting lip gloss on in the dark, but mirror is handy. 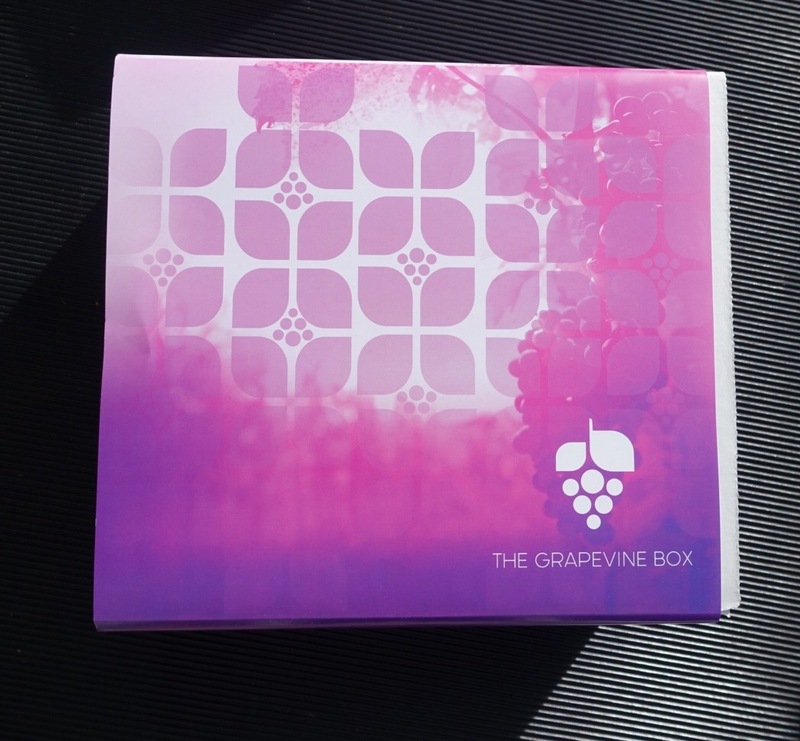 I’ll stick with the Grapevine box for a few more months and see what else shows up. The boxes are fun, you never know what is going to come, and there is almost always something useful, or intriguing.